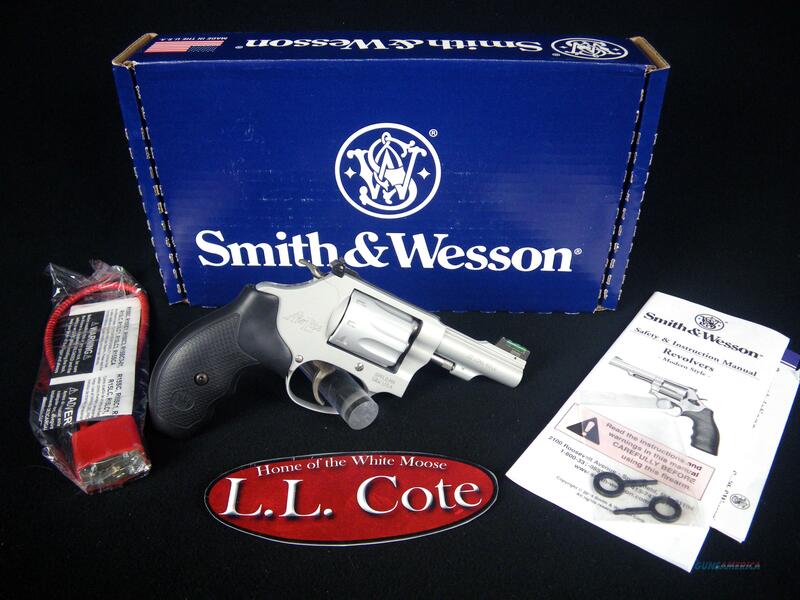 Description: You are bidding on a Smith & Wesson Model 317 Kit Gun in 22LR with a 3" Barrel. Built on an aluminum-alloy J-frame and chambered in 22 Long Rifle, this lightweight revolver is small enough to be carried inside a hunter or fisherman’s kit bag, as its name suggests. Displayed images are stock photos. Any questions please feel free to ask (our phone number is in the additional information tab above).